Home » News » First Immunotherapy Bridge then Melanoma Bridge 2019! Keep tuned! 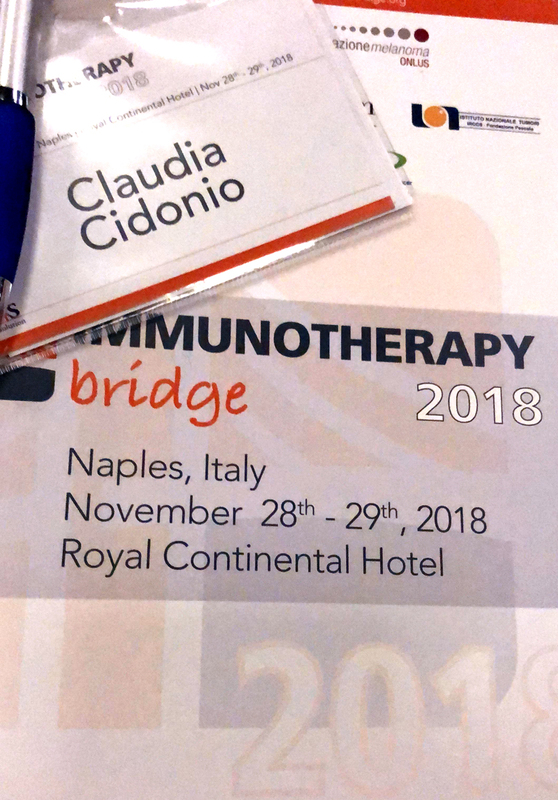 First Immunotherapy Bridge then Melanoma Bridge 2019! Keep tuned!